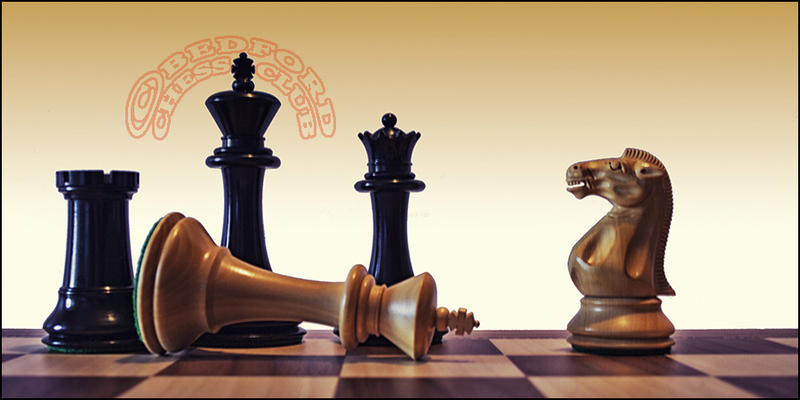 Bedford Junior Chess Club has restarted! It meets from 6:00 to 7:30pm on Thursdays during term time at the Quakers Friends Meeting House at 5 Lansdowne Road, Bedford. Ages 8 to 14 – all abilities welcome. If you are interested please contact us with your details.